Commercial builds in Miami need to withstand a large volume of traffic, a warm climate, and year-round construction. Since most construction projects have tight budgets, due to high competition from other developers, and short deadlines, you also need to give your commercial space some flare to attract renters and investors. Natural stone, especially marble, is a quick way to show quality and elegant in any commercial build, and a way to do that is through White Carrara floor thresholds that can be used throughout your commercial space. White marble is becoming more affordable in part to the direct distribution provided by Stonexchange. One of our most popular marble styles, White Carrara, is a beautiful white-and-gray stone with streaks of a gray pattern. Extracted from quarries in limited quantities in the Mediterranean region, it will give your commercial build a high-quality polish at an affordable price. Commercial builds in Miami are meant to represent wealth and pristine, and white marble reflects both. 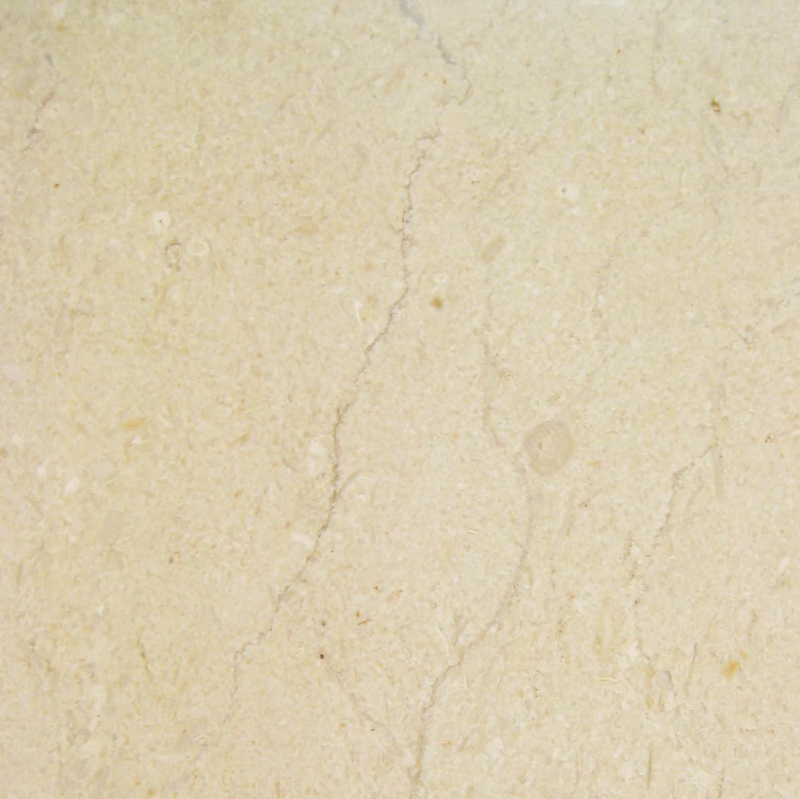 Natural stone is regularly used for both the interior and exterior of commercial builds, and White Carrara is often found inside of office and government buildings and also in hotel lobbies and resorts. 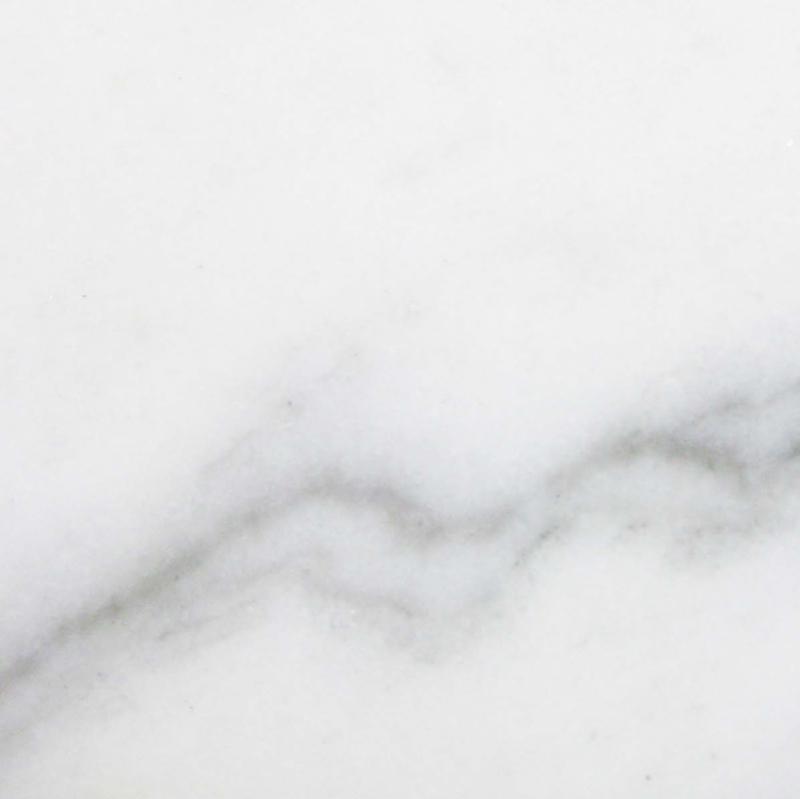 Stonexchange focuses primarily on commercial customers, and our White Carrara is affordable for them because we own and operate the manufacturing centers where the marble is cut and shaped. Our commercial customers deal directly with us as the manufacturer and distributor to receive wholesale prices. There are no inflated broker or reseller fees. Commercial customers can benefit from purchasing our floor thresholds because they are available in standard double bevel and single or double Hollywood bevel style. The thresholds are given its high-quality polish before shipment from manufacturing centers with advanced cutting equipment. Stonexchange maintains a vast inventory in our Miami-based distribution center so customers can purchase in bulk. 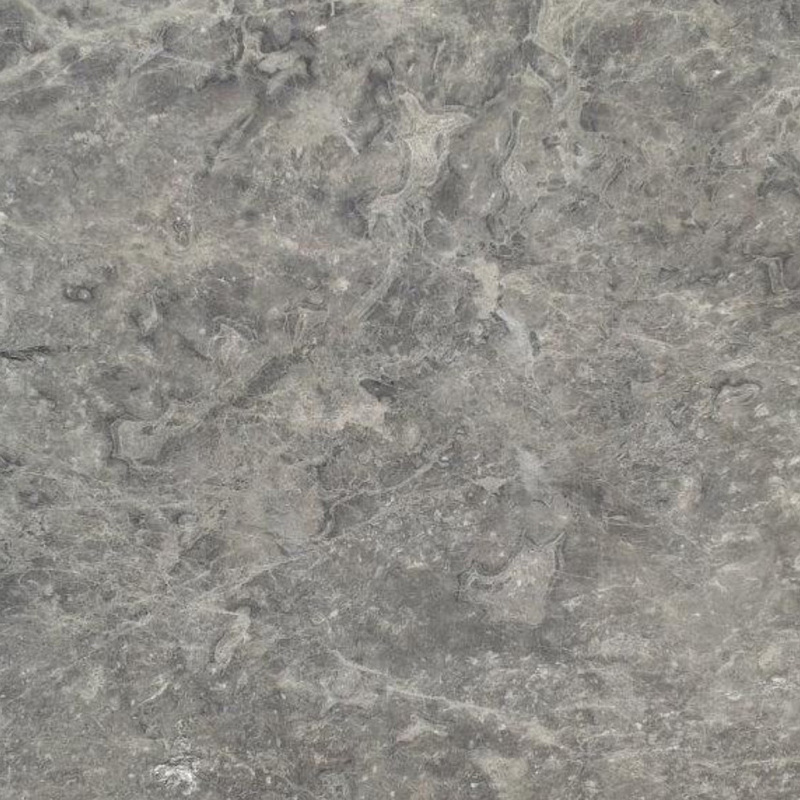 This natural stone has been favored among commercial projects because of its durability. Using marble in your commercial build will act as a natural air conditioning system and low-maintenance investment in the property. It does not readily absorb moisture, it doesn’t insulate heat very well, and does not fade when polished and sealed, which will save on energy bills. In a mild climate like South Florida, there is no off-season when it comes to construction. That means you need a building material that is readily available for purchase. Stonexchange can fill small, large and bulk orders of white marble any day of the year. We also deliver our products directly to our customers, even to construction sites throughout the greater Miami area. We set up a single or recurring shipment to any commercial site. White marble thresholds are favored by interior designers because it works as an accent by naturally blending in with both medium and dark primary accents. It can also give a space a classic, stately look. Interior designers know that when a person enters a room, they look at primary and secondary accents first. Walls, furniture, drapes, window frames and doors are what a potential buyer notices when entering a room. However, secondary accent shades, like floor thresholds, need to not only complement the primary color shades, they need to also match each other perfectly. 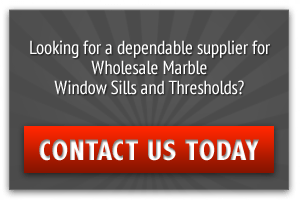 Depending on the property owner or the building instructions, marble styles required for a project might not be agreed upon until well after construction has begun. It is essential that the contractor can purchase the marble product any day of the year, which you will find with Stonexchange. 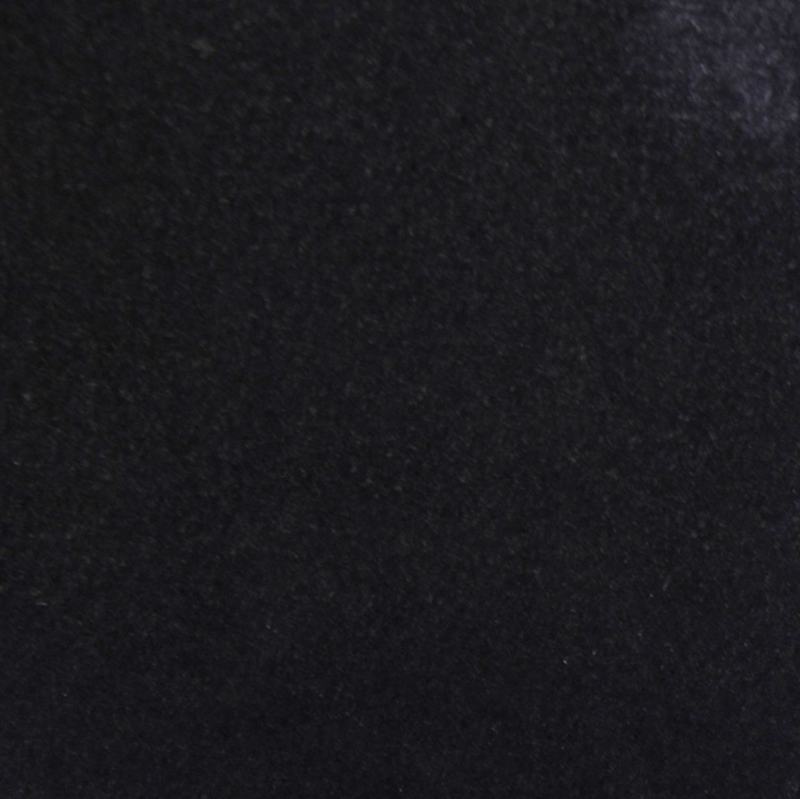 The real advantage of using a natural stone isn’t just that it’s durable. It’s also about the long-term cost savings. Commercial builds that use marble tile may appreciate in value, and the marble itself does not need much maintenance to keep its beautiful, luxurious appearance. The higher the number of tiles purchased, the higher the savings will be! This is true for all of the natural marble stone tiles found on the Stonexchange website. Our company operates on a bulk-purchase principle. This saves on transatlantic freight prices and import fees. 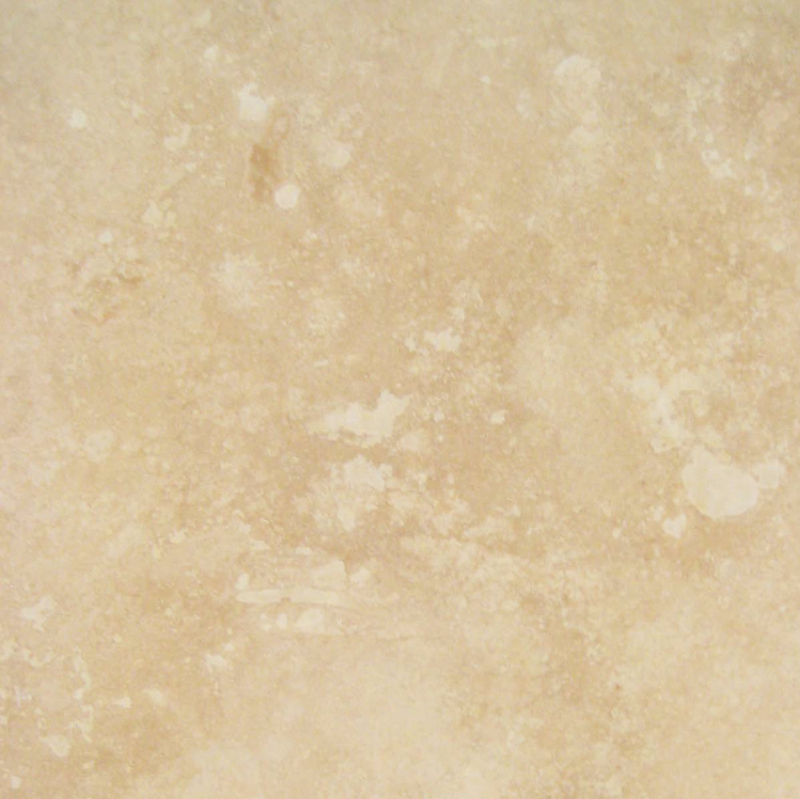 Customers who buy bulk quantities of natural marble stone from Stonexchange will realize substantial price discounts after their first order! 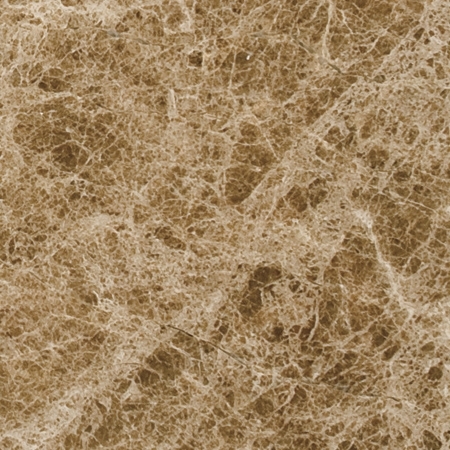 Featured on our website are several marble tiles including Nuevo Crema Marfil, a light cream/beige tile and Crema River, a light mocha shade marble which complements neutral interior decoration colors. These natural stones perfectly complement similar shaded thresholds to the White Carrara and can be included in your order of marble thresholds. We do not charge extra for orders containing multiple products, nor do we add a surcharge for recurring orders. Stonexchange prides ourselves in providing top-quality material to construction companies. Every order is given a quality assurance procedure before loading and shipping. Our customers know that we take every extra step to ensure a safe delivery. Each crate is placed on pallets or in large containers that are loaded with the right packing materials. We know that time means money, and our deliveries can be quickly uploaded at a construction site with the aid of a lift truck. We include a small breakage allowance into the final price, but we are also happy to report minimal damage on most shipments. 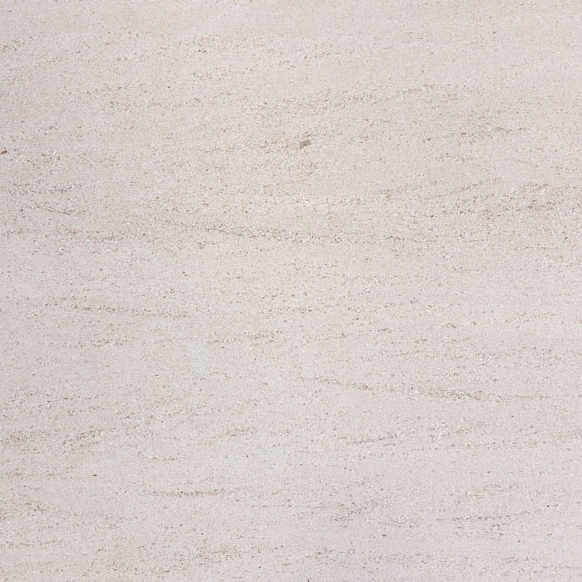 To find out more about our White Carrara marble, check out our product page. You can also call us at 305-501-4548. Our representatives are here to help with your tile selection Monday – Friday from 9 am – 5 pm or contact us online.